cPanel provide an easy-to-use tooling that allow you to backup your website with just a click. 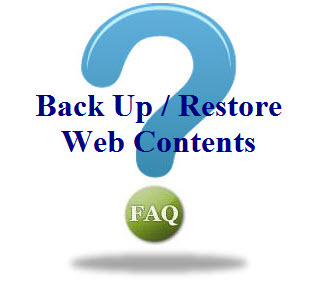 We highly recommend all our members to backup their website regularly. The procedures are very simple. Click the download link under Download today's backup file or Download Today's Home Backup.